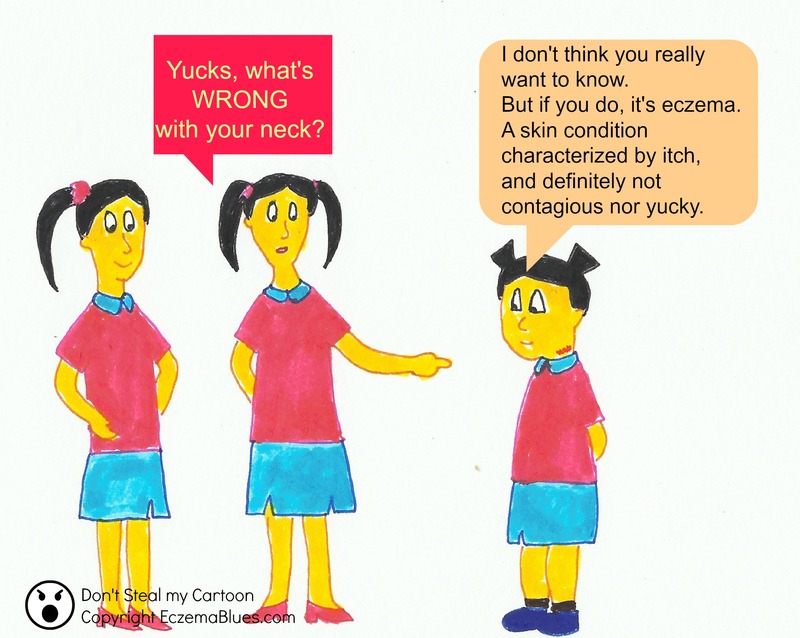 Ask #SkinishMom – Is Eczema Driving My Child Nuts? 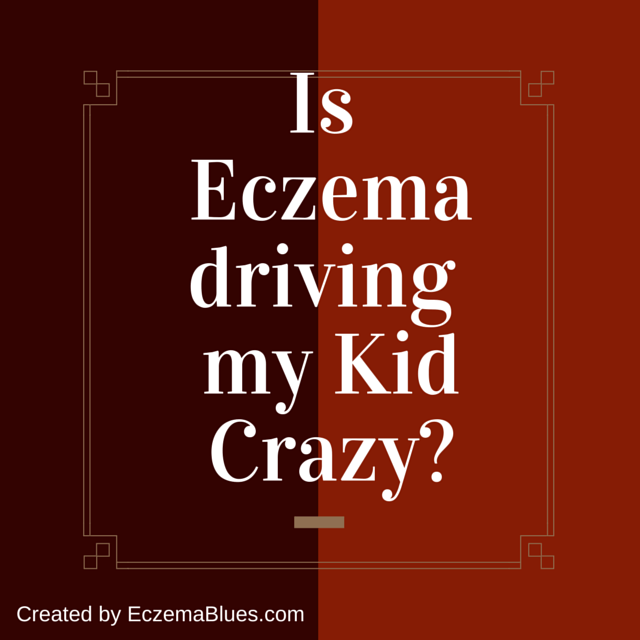 Posted byMei 20 March, 2015 4 March, 2015 Leave a comment on Ask #SkinishMom – Is Eczema Driving My Child Nuts? Yes, some studies indicate evidence of behavioural disturbances for children with severe eczema from a young age (childhood anxiety, withdrawal, depression). Parents of eczema kids would know there’s likely psychological impact without reading research. Why? No Sleep, Brain can’t function – cranky. Being looked at with curious eyes. Being avoided. Being bullied. Whole family is stressed and short-fused. No one dare say living in such environment is conducive for health. So how to reduce the chance of your kid going nuts? Control the eczema, seek treatment. Educate and raise awareness in your child’s school. Love yourself, love your spouse, love your child. The whole family united can take on challenges. Mom NeedyZz Cartoon – Breastfeeding Books are One-Sided?